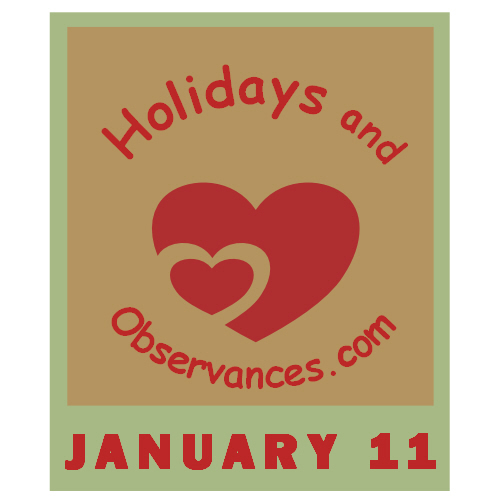 January 11 Holidays and Observances, Events, History, Recipe & More! The Astrological Sign for January 11 is a Capricorn. Featuring the flag that flew above Fort McHenry when Francis Scott Key penned the National Anthem, this 1978 stamp quotes his iconic lyrics. 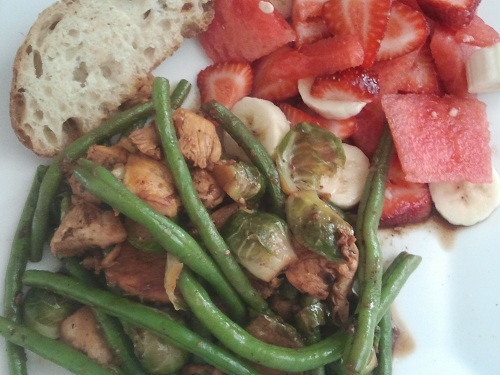 The recipe of the day is a Simple Stir Fry with Chicken, Brussels Sprouts, and Green Beans by Kerry of Healthy Diet Habits. A Simple Stir Fry is one that can be prepared in 15 to 20 minutes - faster than driving to fast food! 1964 - 1st government report warning smoking may be hazardous to one's health by Surgeon General of the United States Dr. Luther Terry, M.D. 1963 - Beatles release "Please Please Me" & "Ask Me Why"
1972 - A notice in the The London Gazette, states that Reginald Dwight, is abandoning his name and taking the name Elton Hercules John. 1976 - Dorothy Hamill wins her 3rd consecutive national figure skating champions - she went on to win a Gold Medal in the Olympics in 1976. 1. (botany) The stalk of a leaf, attaching the blade to the stem. 2. (entomology) A narrow or constricted segment of the body of an insect. Used especially to refer to the metasomal segment of Hymenoptera such as wasps.